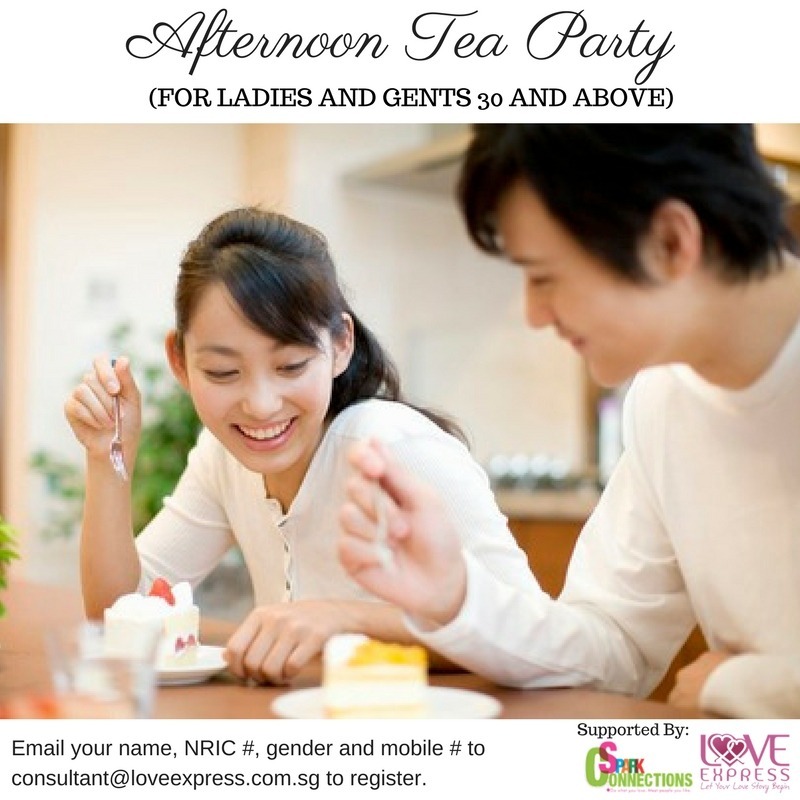 Enjoy a relaxing afternoon gourmet tea/coffee and dessert set at a cool cafe in town, mingle with like-minded ladies and gentlemen and have a jolly good time. It will surely be an unforgettably afternoon. This is an age-segmented event for age 30 and above. For non-member, please sign up a new free account before proceeding to register for the event.